Some fans chastised the star while others came to her defense. Halloween is always a tricky time of year for celebrities. No doubt we all have past Halloween costumes that we regret. When you're in the public eye, it's far too easy to accidentally choose a culturally insensitive costume and offend a lot of people. 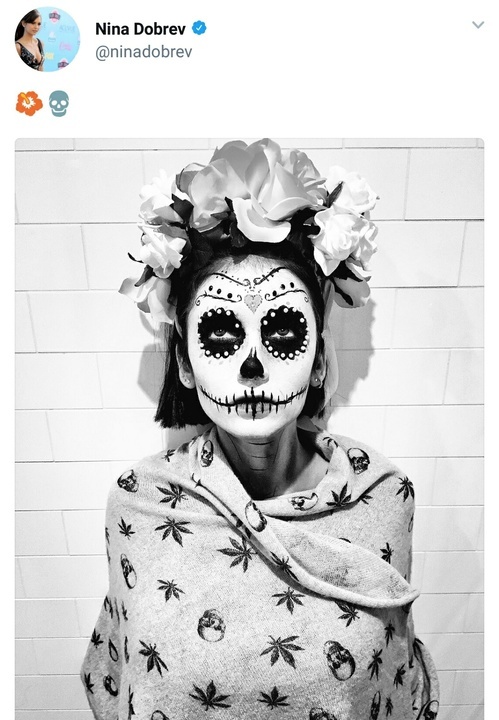 Nina Dobrev, of Vampire Diaries fame, is feeling the heat after posting a photo of herself dressed in calaveras/sugar skull makeup. This style of makeup is closely associated with Día de los Muertos (Day of The Dead). 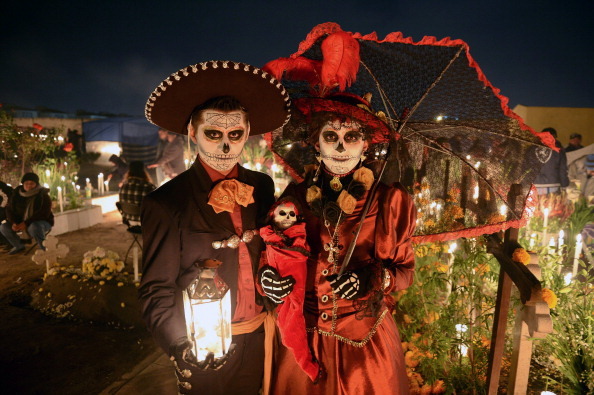 Día de los Muertos is a cultural celebration rooted in Mexican indigenous traditions. The celebration mainly centers around the remembrance of deceased loved ones. It is also a huge cultural touchstone for Mexican and Hispanic populations. Anyone who has grown up with this holiday as a part of their culture will tell you that it is definitely NOT "Mexican Halloween". Though Nina's costume may be an impressive tribute to the aesthetics of Día de los Muertos, this is precisely where the lines of appreciation and appropriation are blurred. Some fans are concerned that this piece of Mexican tradition has been turned into a costume. Many fans also came to Dobrev's defense, saying they weren't personally offended by the costume. "I am Mexican and I don't mind this," wrote one fan. 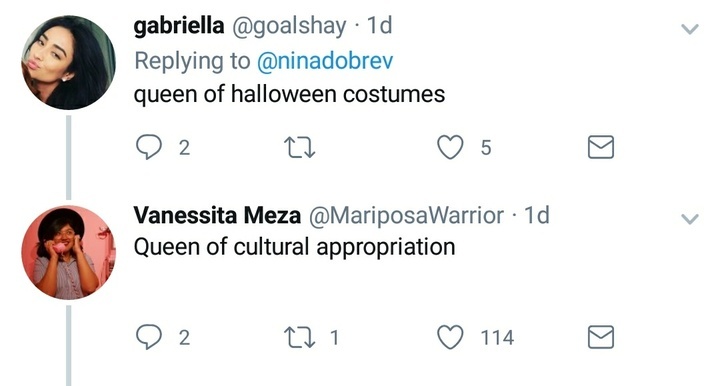 While it is a person's choice whether or not to be personally offended over something like this, there are better ways to learn about and take part in other cultures without using them as a costume on Halloween. We're sure Nina did not mean to offend people with this look, but it's clear that some people were not impressed. 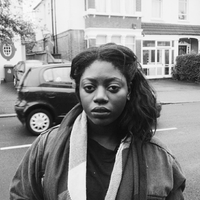 Appreciation and appropriation are not the same. If you want to learn about and participate in other cultures, you can take a class or ask a friend belonging to that culture to include you in celebrations. 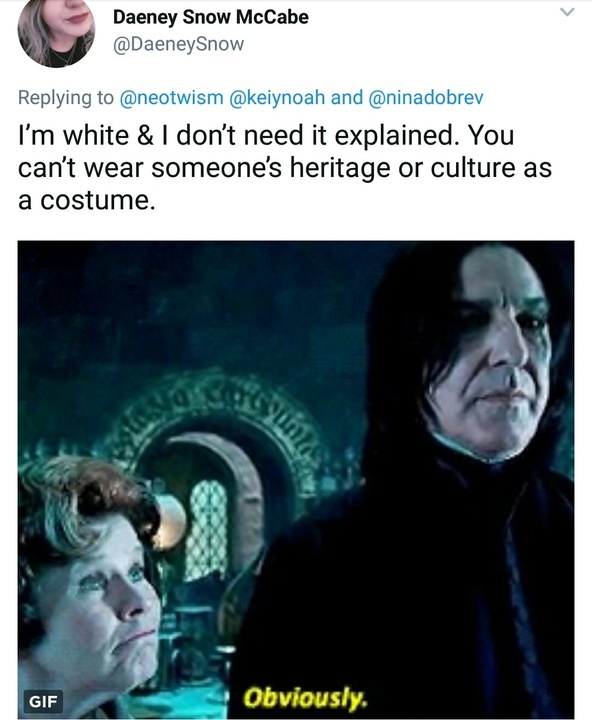 When people say their culture is not a costume, we should all listen.